© 2013 Jaroslav Gereg. All rights reserved. 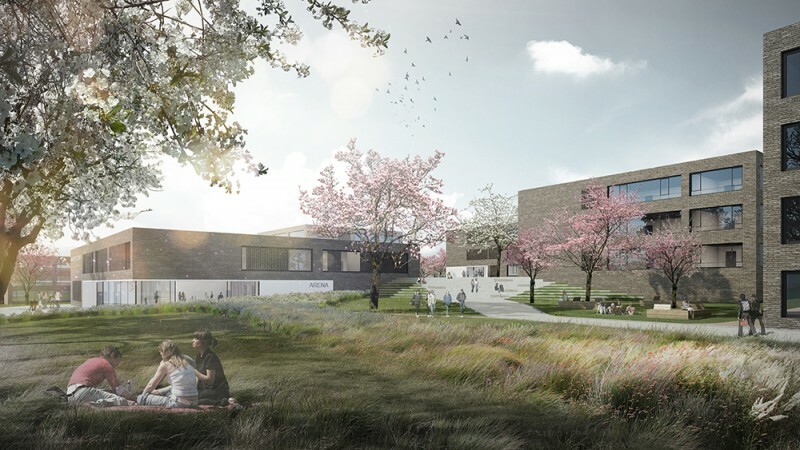 Architectural rendering of HHF – Educational Buildings and Landscape Design. Architectural renderings of Lakeside Science & Technology Park in Klagenfurt (AT).